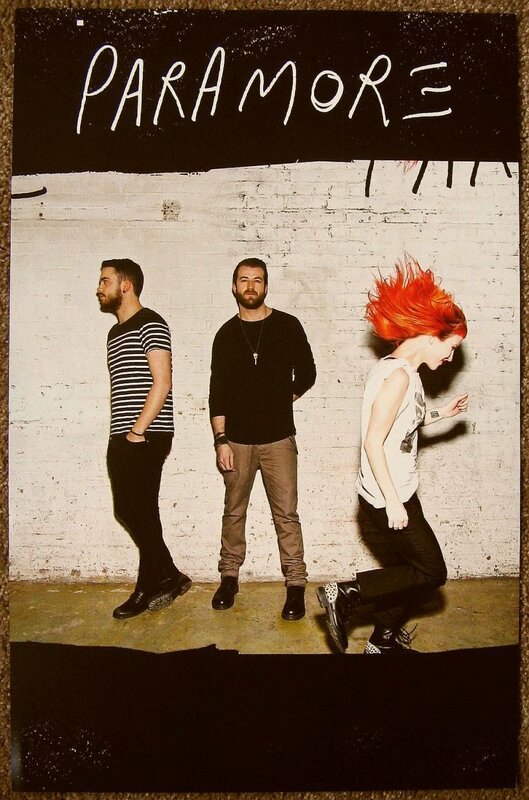 This PARAMORE 2-sided advertising poster is hard-to-find. 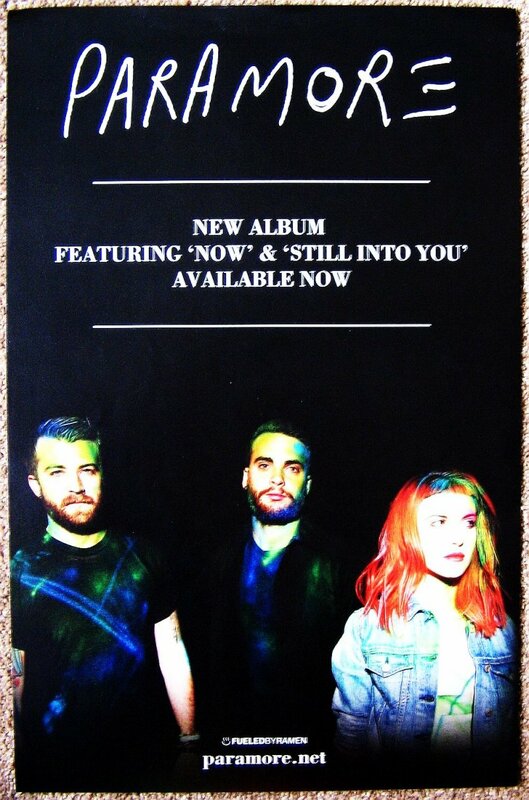 It was NOT available for retail sale, only being used at stores in 2013 to promote their self-titled album. Hayley Williams and fellow band members are pictured on both sides.